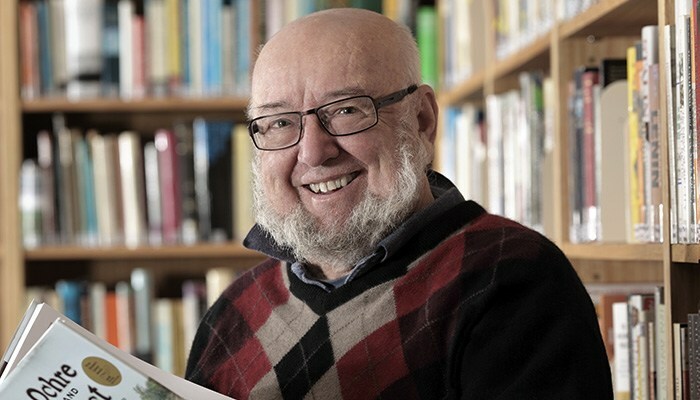 The Tom Keneally Centre was recently featured by SMH’s sydney(magazine) as #7 in the top 20 most peaceful places in Sydney. Drop in and find out for yourself. It’s a warm and welcoming retreat from the city’s hustle and bustle, and our helpful volunteers will assist you with your needs as you browse the collection.